-In a large blender, combine CostaLivos Arbequina Olive Oil, vinegar, egg, and spices. Pulse until well blended. Reserve ¼ cup for basting. 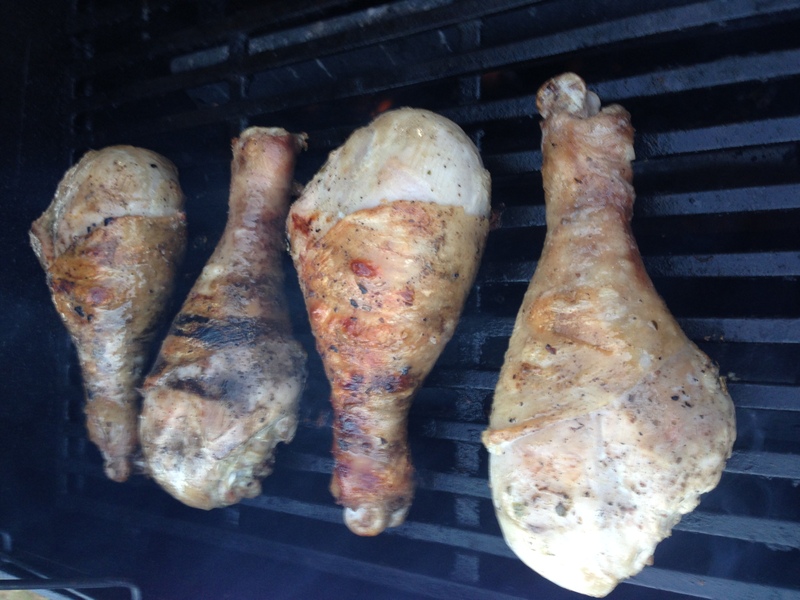 -Pour marinade over chicken and refrigerate for 2-24 hours. The longer the marinating time, the stronger the marinade flavor will be. 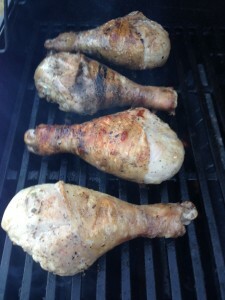 -Grill chicken over medium-high heat, basting every 5-10 minutes, until internal temperature reaches 170°F, then serve.